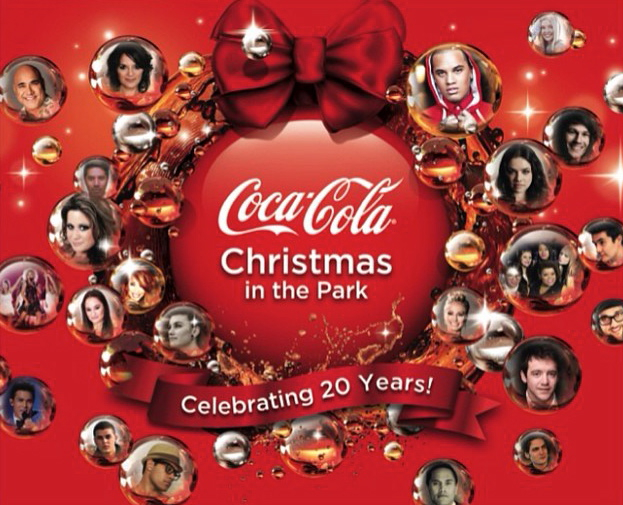 So grateful to perform for almost 200,000 people at Coca-Cola Christmas in the Park with Stan Walker, Vince Harder and Jakiel Mariner (from Fourtunate). These guys aren’t just amazing artists, but also good friends, which made it even more of an awesome time. Hope you enjoyed it as much as we did, NZ! 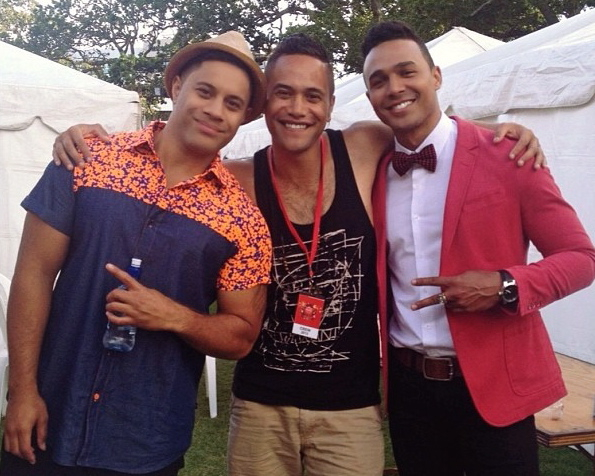 With some of my Jireh boys, Vince & Turanga. Our sis, Ginny Blackmore, came by to hang. 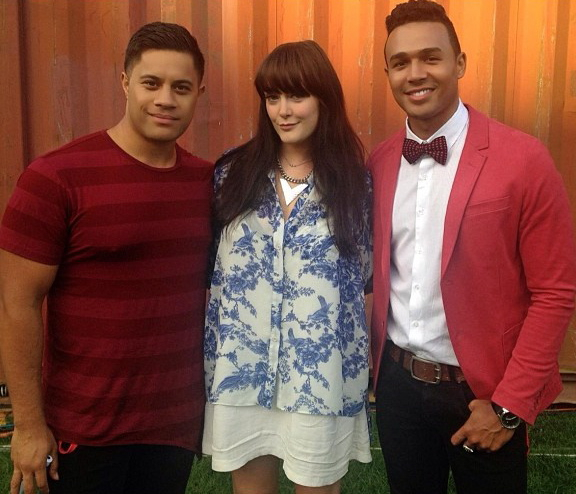 It’s X-Factor Australia meets X-Factor NZ! 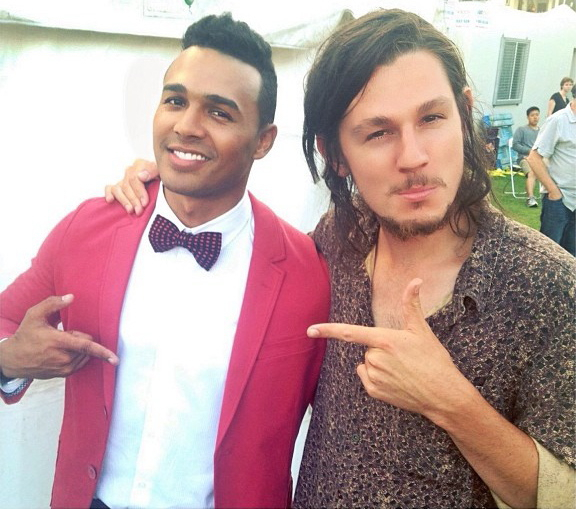 Good meeting Benny Tipene, talented & a cool cat.